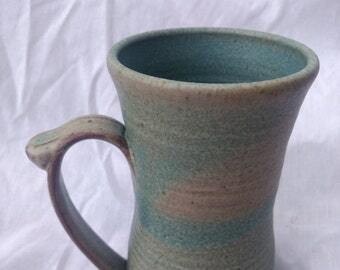 These whimsical monster face mugs are all one of a kind and each has its own personality. These pictures are examples of the monsters I make- yours will be similar, but unique. Contact me for current pictures of monsters in stock, or you can just pick the color and I can send you a surprising and exiting new monster friend. We don't recommend feeding them after midnight unless your adventurous, they tend to get unruly! also available in a 14 oz size. This mug is one of my favorites to use when I am having a down day. It never fails to put a smile on my face. 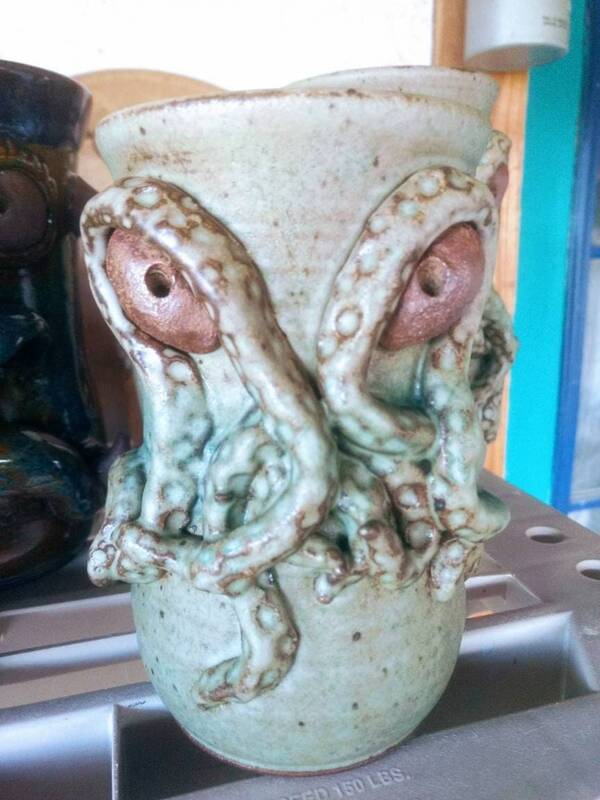 These monster mugs are 100% works of art.